Lower or raise the temperature, depending on the climatic needs of the seedling. 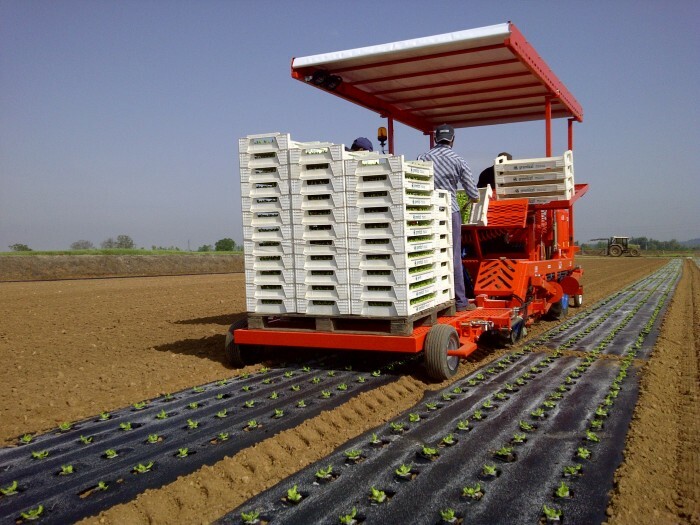 Through the film transplanters it is possible to ensure maximum protection of the seedling, which has the possibility of being in the environment and in the best conditions for a flourishing growth. 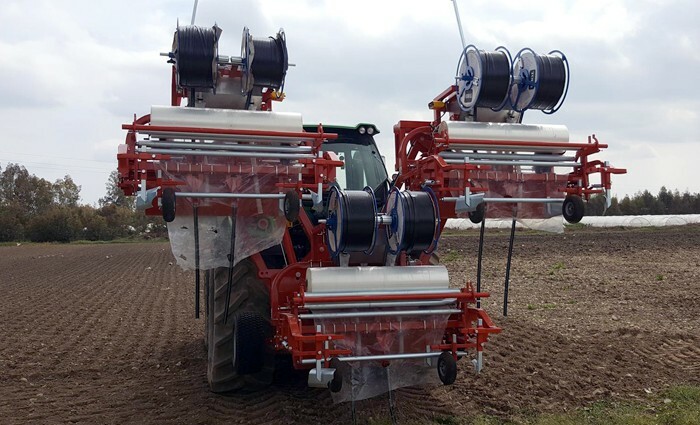 At the same time, moreover, it is possible to lengthen the transplant seasons thanks to the possibility of starting in advance and ending in a postponed way compared to crops on bare ground. FP. 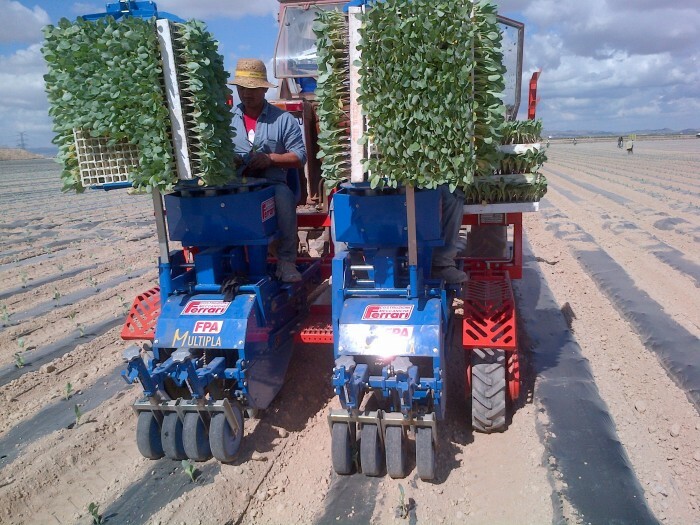 It is the film transplanter par excellence: it lays the plastic film and earth up it laterally by means of adjustable plows both in height and in width. On request it is also possible to apply the irrigation hose.